SARVA EDUCATION words itself suggest“Education for All” without any discrimination of caste, culture, religion, gender, status etc. 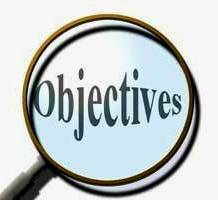 SITED believes in humanity & respects all castes & religions of our great country. 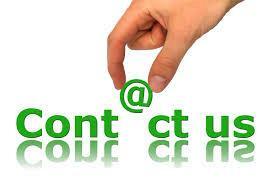 SARVA EDUCATION (An I.T. & Skill Advancement Training Awareness Programme) Initiated by Sarva I.T. 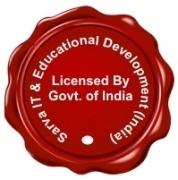 & Educational Development-India, which is No.1, Genuine, Trusted, Reputed, Top Level National Autonomous Organization for I.T, HRD, Skill Advancement Literacy programmes. It works on not for profit basis. SITED-India has started Computer, I.T & Skill Advancement training awareness Programme, Computer Saksharta Mission, Abhiyan in non formal learning Sector to eliminate the prevailing burning problem of unemployment. To promote Computer (I.T.) 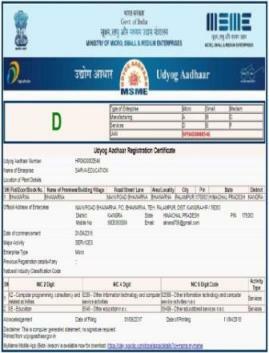 Education, literacy, Training, skill Advancement programme, SITED India has been Certified/Licensed by Central Govt of India. Vide LIC. 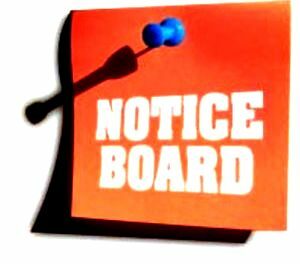 No.2/114/T-1/08/D, Read with notification No. 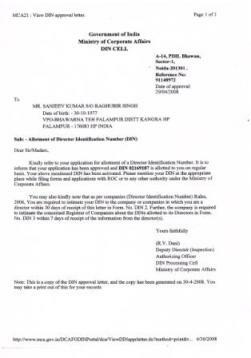 GSR 288(E) dated 31.5.1991 of Central Govt. 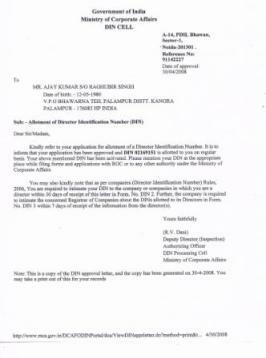 of India, Ministry of Law, Justice & Department of CA, CRN: U72900HP2008NPL030981. 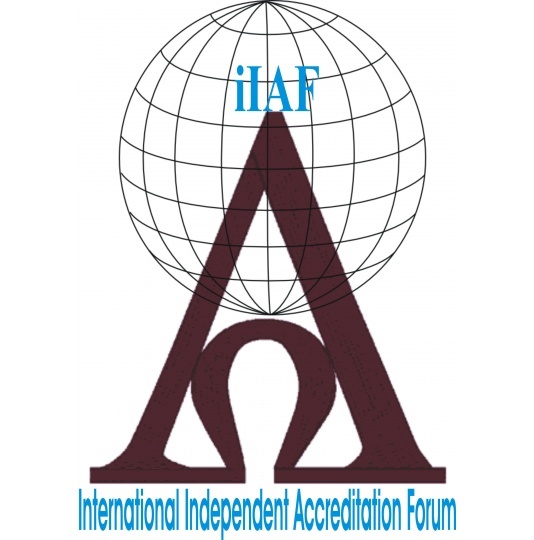 SITED-India has been offered prestigious International ISO 9001:2015 Certification for its Quality Management System. 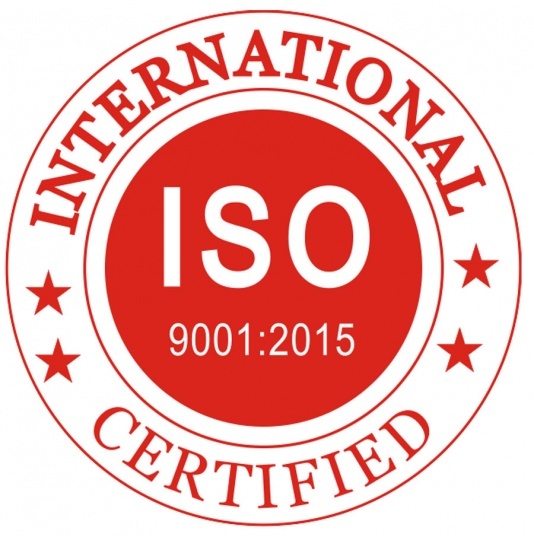 SITED is the Best & No.1 ISO 9001:2015 Certified Computer franchise organization/institute in India. 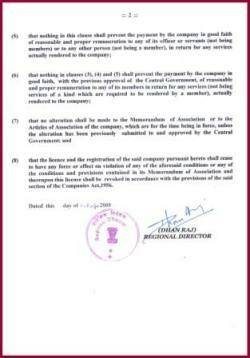 Working area & territorial jurisdiction of the organization extends to whole of India. 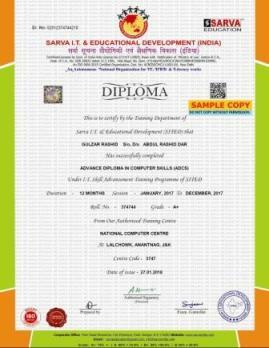 SARVA I.T & EDUCATIONAL DEVELOPMENT (SITED) offers/provides genuine computer education affiliation with low computer franchise fee proposal in India. SITED is a No.1 Trustworthy, Unique, Top & Best Computer Education Franchise Brand in India which is providing & offering- best computer education institute franchise offer, computer education affiliation proposal, computer center franchise opportunity, computer institute franchise, low fee computer education affiliation offer, computer center franchise proposal, computer center affiliation offer, low fee computer institute franchise offer, computer institute franchisee scheme, low cost computer affiliation proposal, computer center franchise offer, leading Franchise of computer center, best computer franchise model, best computer education franchise plan, franchise for computer institute, get computer franchise, unique way/procedure to open/start/setup computer education centre, low investment computer franchise business opportunity, computer center franchise offer, computer education institute franchise, Requirements to get computer education franchise/affiliation, top franchise of computer training institute & trusted computer education franchise offer to new/existing/already running computer education centres/computer training institutes in India since 2008. If, You want to get/set up/start/open computer training center or computer education institute outside formal education sector, then become our computer education franchisee with low, small & minimum investment anywhere in India. 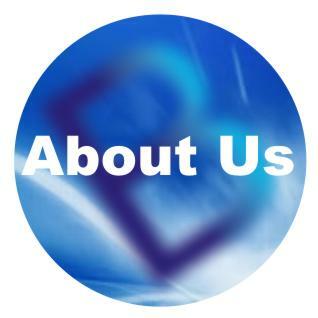 Our branded computer center franchise proposal/offer/scheme/model/project is the best suitable option for you, because we provide & offer computer institute franchise or computer center affiliation or computer study center recognition, affiliation/authorization opportunity with affordable/low cost-investment all over India. 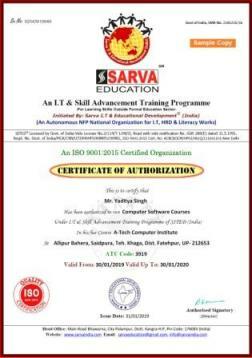 Sarva I.T. 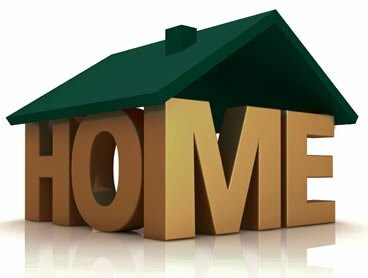 & Educational Development main aim is to eliminate the prevailing burning problem of unemployment in rural area or urban area or village areas of India. For this noble cause, Sarva I.T. 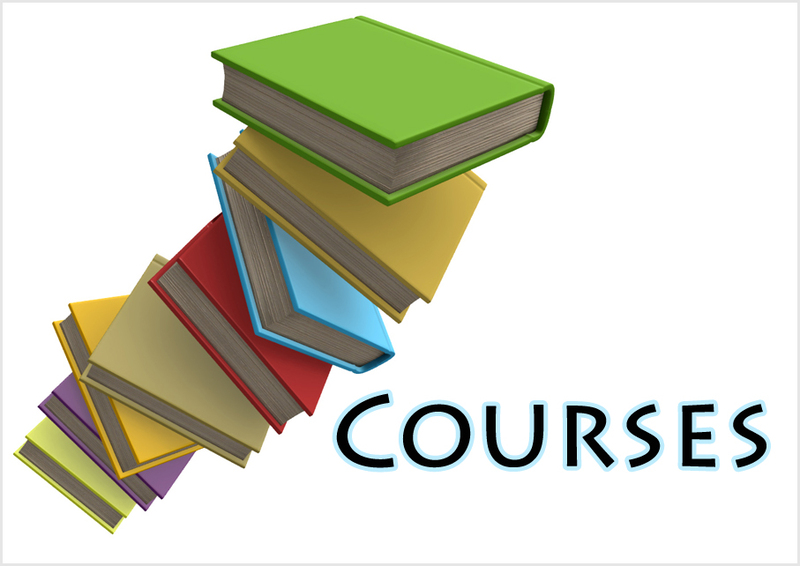 & Educational Development is offering best job oriented Computer Software & Hardware education courses training courses at minimum & affordable or low fees or without/zero royalty in total collected fee of course to all classes of Society through its listed computer franchise or affiliated centres in India. 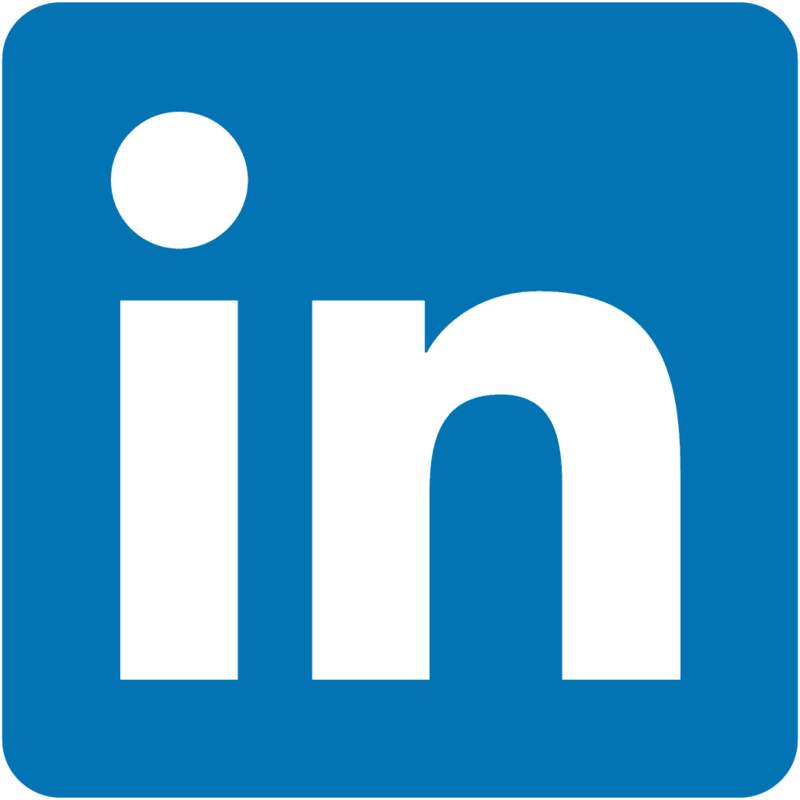 Especially in the field of Computer Education/training so that in this present era of competition our unemployed people able to get/achieve/avail self employment & employment opportunity in all type private & Government Sector jobs. 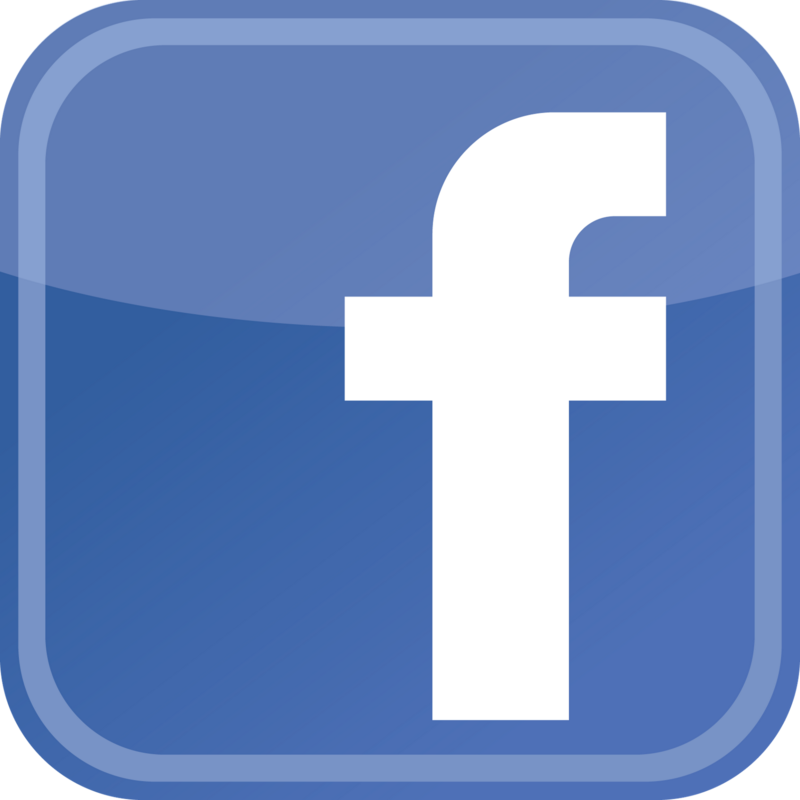 Sarva I.T. 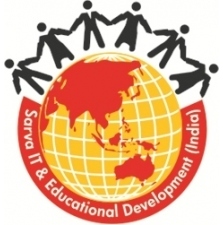 & Educational Development has constituted various national level Units or projects or programmes for the proper running and management of Computer Education & Skill Advancements trainings such as- Sarva Education (Computer Software & Hardware Education), Sarva Early Child care Skill Trainings, Sarva spoken English & Personality Development Training. 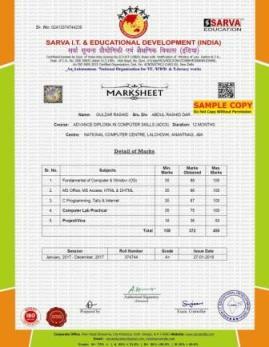 The courses of Sarva Education are launched after an initial survey to fulfill all related requirement of the students. 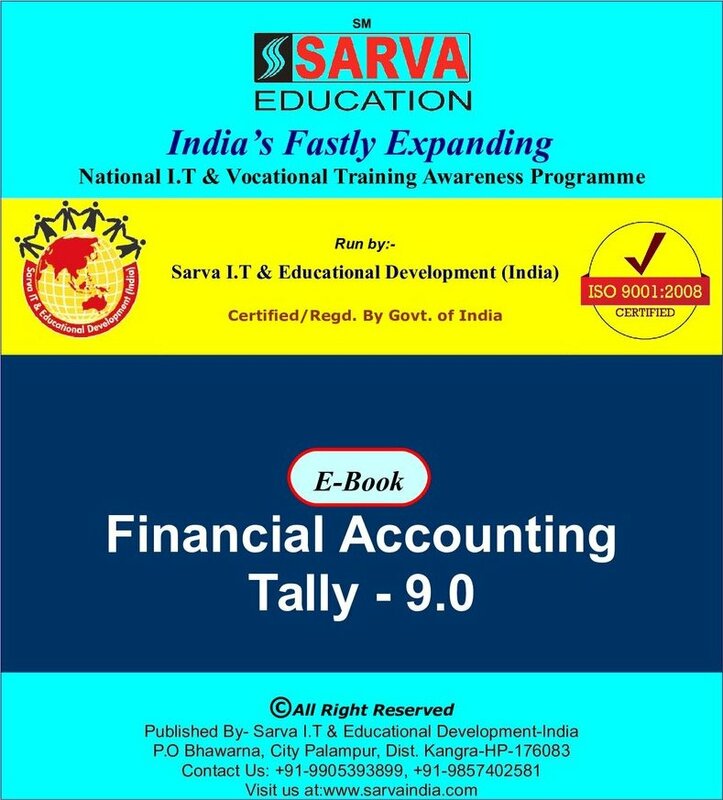 Sarva I.T. 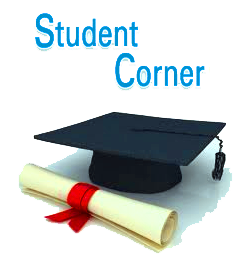 & Educational Development has very good staff support and a caring environment which prepare the students for national and international career opportunities in the knowledge-based economy by boosting their employability through job oriented computer or skill development courses and services. 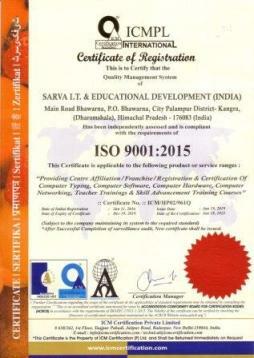 Sarva I.T. & Educational Development will introduce computer education govt projects/schemes for its computer institute franchise center under tie-up with govt agencies/department. 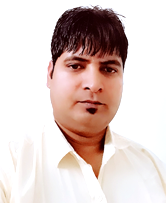 To Get/Want franchisee|recognition|affiliation of computer training centre/Institute or become our computer education franchise or affiliate in India prospective computer centre head has to follow- Easy/Simple Rules/method/procedure to open our computer franchisee Centre or computer affiliation. 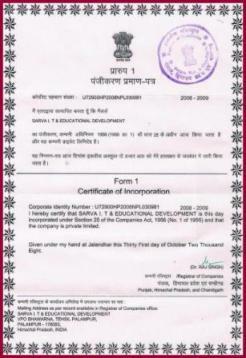 Any Individual, NGO, already running computer institute & new computer/vocational training centre who is seeking for/looking for/want to get best business opportunity in the field of computer education & Skill Advancement Training with low investment in non formal education sector can apply for our computer education franchise program & computer education affiliation in his/her concerned area, if he/she fulfills all Requirements, Rules & Regulations laid down or prescribed for setting up computer institute or becoming computer franchisee centre in India under our computer education franchise brand name. 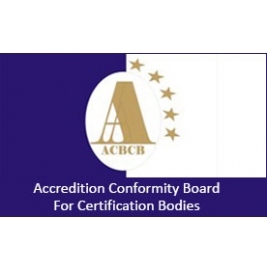 On completion of all requirements & procedures for becoming & opening our computer centre franchise in India, SITED head office will offer/grant/award/issue computer affiliation, computer franchisee certificate to its approved & certified centre. 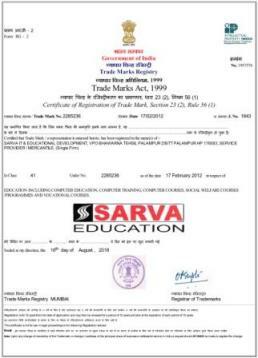 For Validity of Computer Center- Our approved & certified computer centre franchisee can verify his/her computer study centre code on our website: sarvaindia.com. 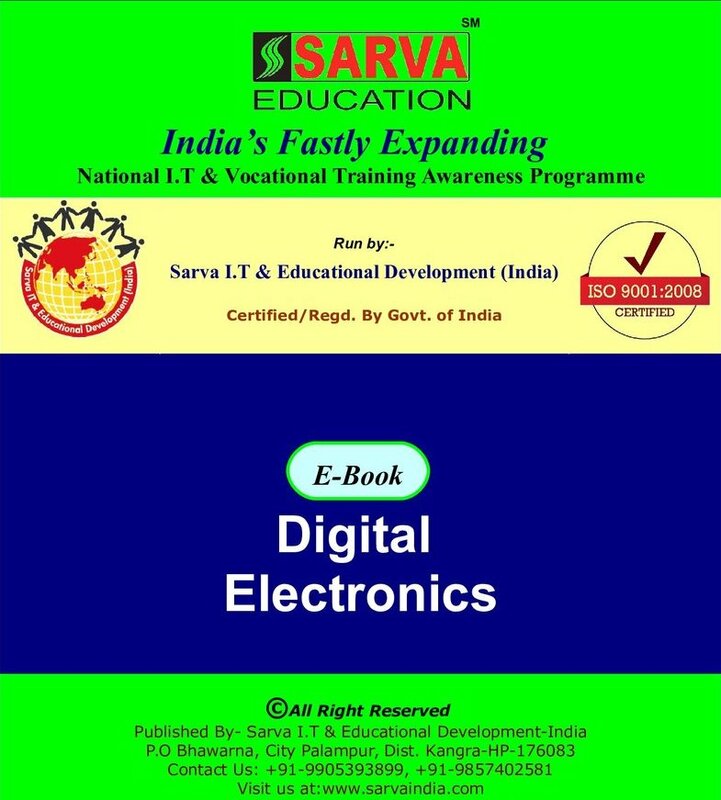 Sarva I.T. 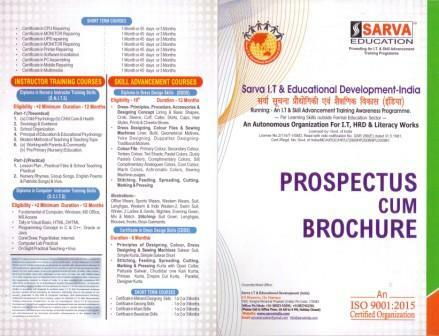 & Educational Development is imparting- cheap computer centre franchise offer, computer center franchise offer & computer affiliation proposal with low fee & Investment under its I.T trainings awareness Programme on national level to computer education centres, computer training institutes & computer literacy academies . 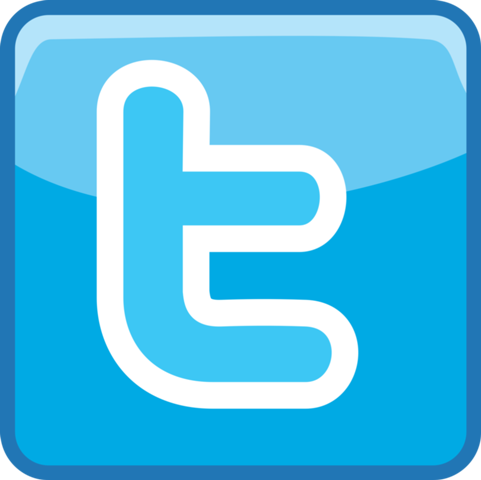 Sarva I.T. 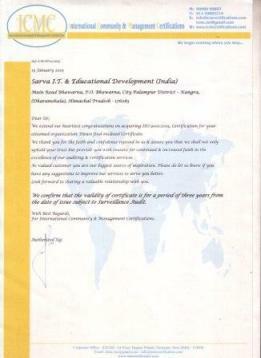 & Educational Development has launched/initiated computer affiliation proposal & computer franchisee offer for following states in India:- Andhra Pradesh, Andaman and Nicobar, Arunachal Pradesh, Assam, Bihar, Chandigarh, Chhattisgarh, Dadra and Nagar Haveli, Daman and Diu, National Capital Territory of Delhi, Goa, Gujarat, Haryana, Himachal Pradesh, Jammu and Kashmir, Jharkhand, Karnataka, Kerala, Lakshadweep, Madhya Pradesh, Maharashtra, Manipur, Meghalaya, Mizoram, Nagaland, Odisha, Puducherry, Punjab, Rajasthan, Sikkim, Tamil Nadu, Telangana, Tripura, Uttar Pradesh, Uttarakhand, West Bengal etc. 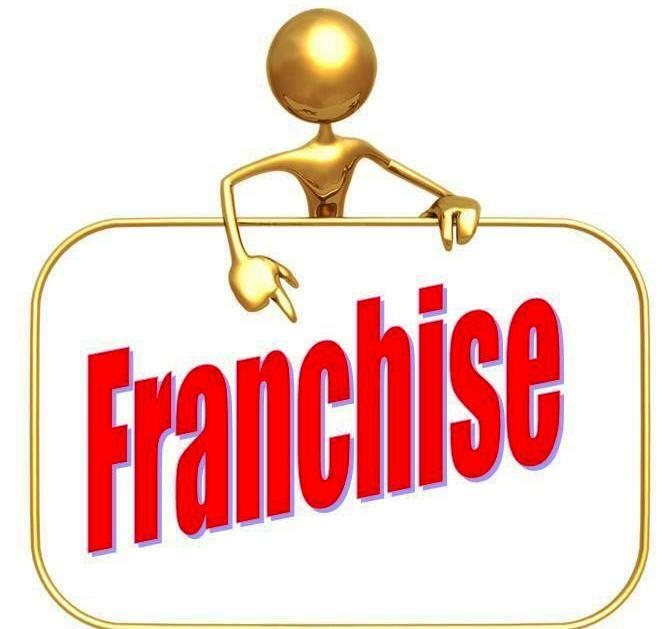 To get recognition as computer franchise centre or become our computer education franchise or affiliate in India prospective computer centre head has to follow simple procedure to get our low fee computer franchisee or computer affiliation. Any Individual, NGO, already running computer institute & new computer/vocational training centre who is seeking for best business opportunity in the field of computer & vocational education with low investment can apply for our computer education franchise & computer education affiliation in his/her concerned area, if he/she fulfills all requirements, rules & regulations laid down or prescribed for setting up computer institute or becoming computer franchisee centre in India under our brand name. 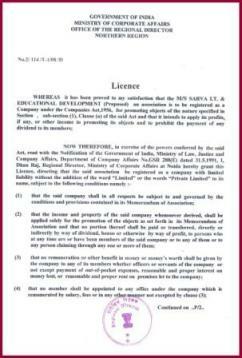 On completion of all requirements & procedures for becoming/opening/getting our computer centre franchise in India, SITED head office will offer or grant or issue computer affiliation or computer franchisee certificate to approved centre. 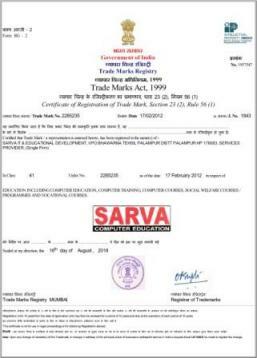 Our approved computer centre franchisee can verify his/her centre code on our website: sarvaindia.com.